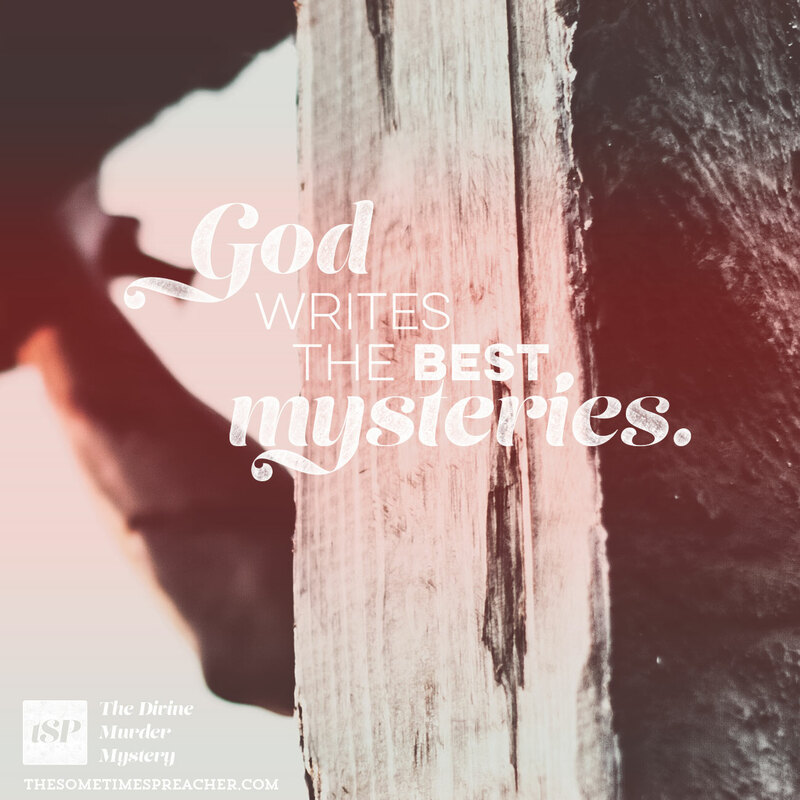 Paul calls God’s story a mystery. It’s not like the mysteries that we’re used to, of course. 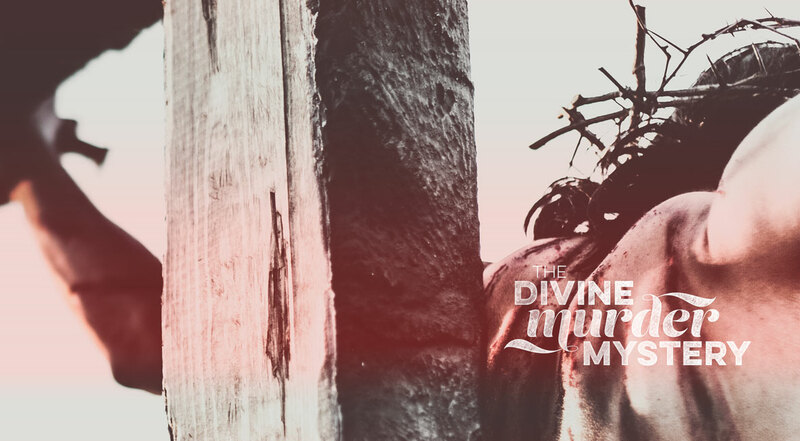 In fact, in God’s mystery, the murder comes at the end – when we crucified Jesus Christ. The murder of Jesus actually reveals the mysterious plan of God to pay for the sins of mankind with his own death, and then unite all the peoples of the earth together in the resurrection of Christ. Of course, nobody really knew about this ahead of time. Sure, Isaiah pointed toward it in his prophecy about the suffering servant. But who could have guessed it would have happened like this? That’s part of the appeal of the Gospel. Not only does it demonstrate the infinite love of God, but it’s also completely unexpected! God is going to die? Yes. The Son of God is going to die. On a Roman cross, like a rebel of the empire? And in this death he’s going to forgive all the sins of the whole world? And then he’s going to rise again from the dead, thereby conquering death and disarming the powers of evil once and for all? God writes the best mysteries. He is full of surprises. And how fortunate are we who get to live after the great mystery has been revealed? In fact, we are the beneficiaries of the mystery, because as Paul said, “God has made known among the Gentiles the glorious riches of this mystery, which is Christ in you [plural], the hope of glory.” The mystery isn’t over. It’s still being told in and through the communities of saints we call churches. Jesus is among us, living his life through us, telling his never-ending story through the lives of generations upon generations of believers. And his presence gives us hope – hope that we, too, will experience the glory of resurrection into perfect communion with God forever. What will that be like? Well, it’s a mystery.